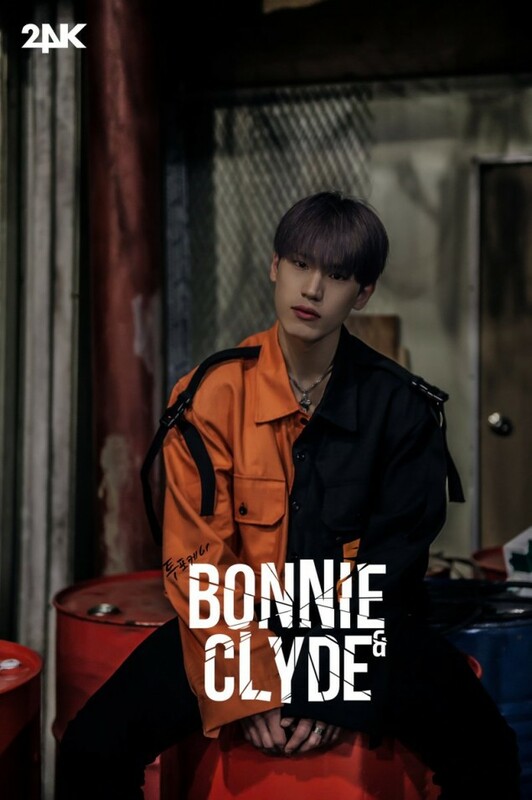 24K have started their individual concept images for their comeback with mini album 'Bonnie N Clyde'! Today's members are Cory and Junguk, wearing hardened expressions in a dark, gray room. 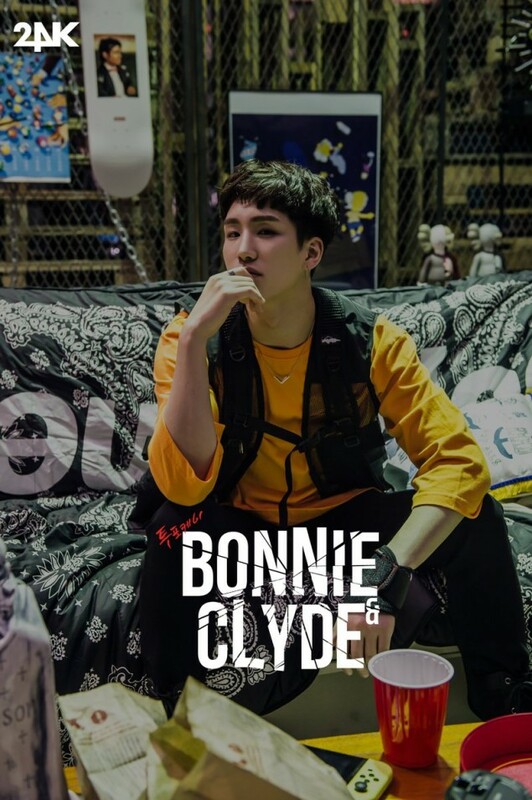 24K's upcoming mini album contains an intro plus 4 brand new tracks, including their title track also called "Bonnie N Clyde". The members participated in various aspects of the album, from composing songs to writing lyrics, and more. The group's full comeback is set for May 25. 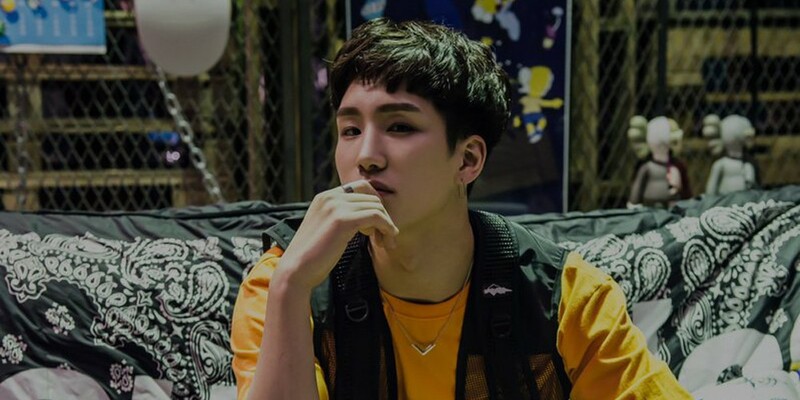 Stay tuned for more of the 24K members' chic teaser images.